I live near a skydiving center. In the last year, two experienced divers, one a professional, both with more than a thousand jumps under their belts, were killed here. Other than these being two tragic and curious stories, why would I bother to mention them on a kayaking website? 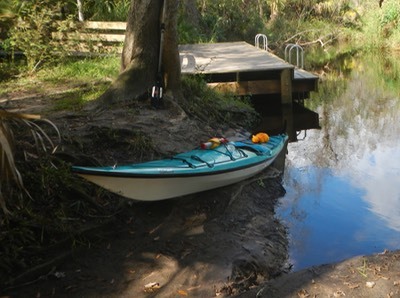 To me they illustrate one of the issues in several of the serious kayaking accidents described in Sea Kayaker’s MORE DEEP TROUBLE a book I recently reviewed on this website (click here to see the review). The issue as I see it is complacency brought on by casual familiarity with climate, location, equipment and more. Complacency that leads to a lack of caution and proper preparation before going on the water. Complacency that can kill. 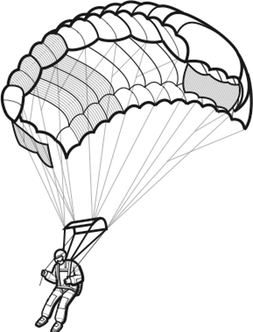 In the first accident a skydiver with vast experience came in for his landing too fast. Having jumped and landed over 1000 times, this probably wasn’t the first time he did this. But this time his feet clipped the edge of a ditch as he landed and he was thrown forward, landing hard on his head, killing him. Freak accident? Bad luck? God’s will? Maybe. Or was it carelessness brought on by too many routine jumps in a familiar and comfortable location? In the latest accident a professional skydiver and pioneer in winged suit design was practicing a low altitude jump. Jumps here usually happen at about 13,000 feet. I’m not sure how high this jumper was when he launched himself from the plane, but it was reported that his main chute didn’t deploy properly and he wasn’t able to deploy his reserve before crashing in a dense forest. Another freak accident? Really, really bad luck? Just God claiming another jumper? Or perhaps another case of carelessness brought on by too much comfort with the sport and the location leading to poor safety preparation? 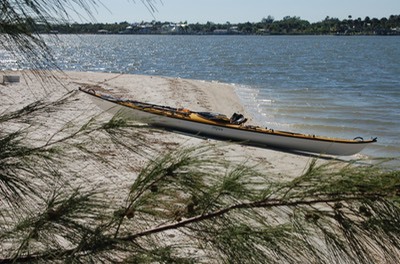 We kayakers need to think about what might happen before we go out on the water. Its hot. Do I really need to wear that spraydeck and PFD? Why do I need that extra bottle of water? 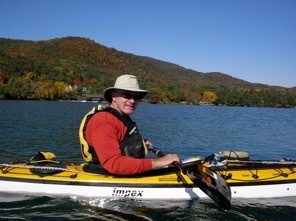 It’s silly to take time packing a dry bag of clothes, a survival blanket or a first aid kit on such a nice day paddle. Yet all it takes is an unexpected change in the weather, a bad accident or medical emergency, or a capsize and lengthy immersion in cold water to turn a pleasant day paddle into a tragic event. If it should happen, will it be a freak accident? Bad luck? God’s will? Or our own carelessness and lack of preparation that is the cause? This is the sort of thing that takes out fairly experienced people. It is a low probability, high consequence sort of thing that cannot always be prepared for, but actions can be taken to minimize it. I am glad to have technology, but I think that many folks have become to complacent with the tech too. 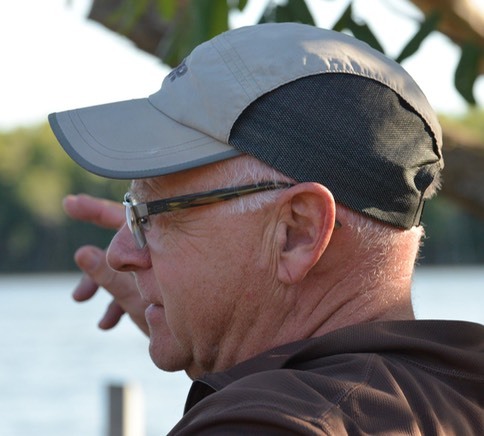 During my june 8th kayak support for the marathon swim, my support boat left us, AND my VHF crapped out, leaving myself and my swimmer very exposed in the mainstream of the Hudson River. That was an eye opener. I have since picked up a better radio, and will keep my phone closer in the boat too. I think that if I do any longer paddles, I may get a PLB too. I hope you will be out on the water soon.